I read this article and found it very interesting, thought it might be something for you. The article is called Brand New Retro: Butlins Mosney and is located at https://www.totallydublin.ie/more/brand-new-retro-butlins-mosney/. Butlins blew my mind. It was the 1960s and instead of day-tripping I went large and shacked up for a whole week in one of their chalets. The colours, the glamour and the fun enthralled me. I was six years old. Too young to know of Catholic Ireland’s misgivings about Mosney, but wise enough to know this was something different and special. When the camp first opened, the Catholic Standard newspaper warned: “Holiday camps are an English idea and are alien and undesirable in an Irish Catholic country… outside influences are bad and dangerous.” But I survived my first Mosney trip and was the better for it, returning many times over the following decades. It’s now exactly 70 years since the then Tánaiste, William Norton, opened Mosney in July 1948. Butlins built Mosney village in nine months using 90% Irish labour and materials. Most of the directors and shareholders of Butlins Irish and Continental Holidays LTD were Irish. The main shareholder, however, was a Canadian, Billy Butlin who already had five similar camps in the UK. Butlins provided a value-for-money holiday within the reach of people of moderate means. Its inclusive price covered lodging, food and entertainment. Each Mosney chalet had electricity and running water, something which only one third of Irish homes had back then. 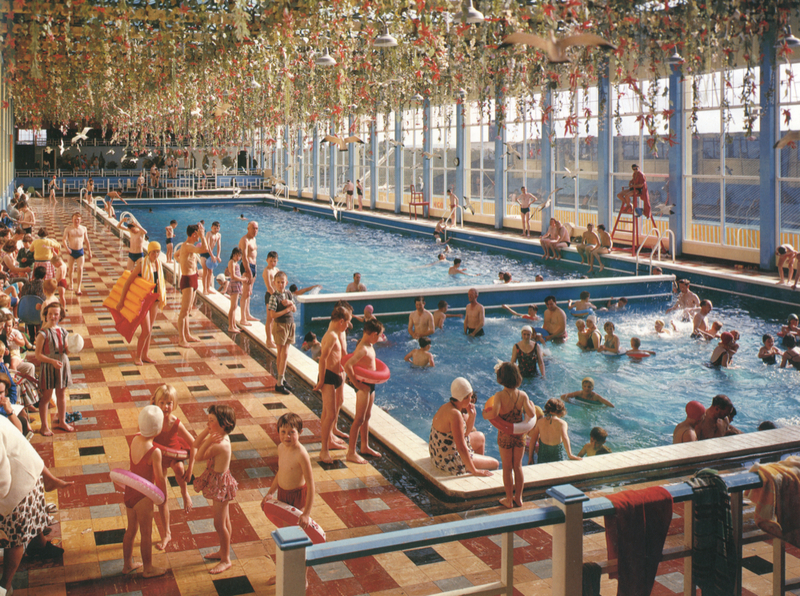 Mosney was home to Ireland’s largest swimming pool and amusement park. Outdoor entertainment also included tennis, mini golf, rollerskating, boating and horse riding. Inside, there was dancing, lounging, music, snooker, slots, competitions and variety concerts. And you could get Mass. Butlins, apparently to placate the hierarchy, built a church on site in 1949. The Great Northern Railway company (GNRI) built a new train station at Mosney. At the opening, their MD said: “There might be some who felt this type of holiday did not fit in with the Irish temperament, but we had sufficient faith in the venture to spend a considerable sum.” It turned out to be a sum worth spending. By the end of 1949, 45,000 people had stayed at Mosney with a further 100,000 taking day trips. By the 1970s, foreign sun holiday packages became affordable and Butlins struggled to compete. Drogheda businessman Phelim McCloskey bought Butlins in 1982. 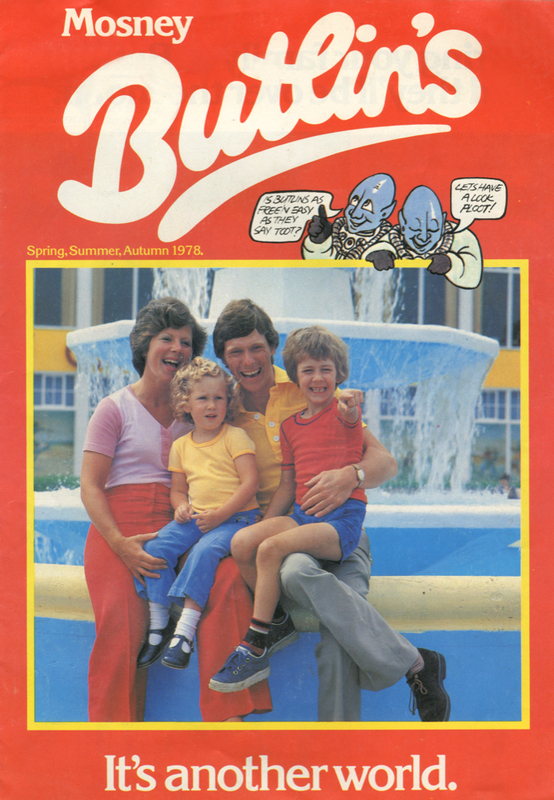 He added new attractions like Funtropica Water World and the Atari Computer Centre as Butlins became Mosney Holiday Centre. Mosney opened every summer until its final season in 2000. During those years it continued to host the National Community Games and the thousands of athletic children representing their areas. It also hosted Homelands Ireland in September 1999. Featuring headliners Orbital and Underworld, Ireland’s first dance music festival, promoted by John Reynolds and Vince Power, attracted over 25,000 ravers. In late 2000, McCloskey and the Department of Justice agreed a deal and Mosney became a refugee camp. Mosney PLC continues to operate today as a direct provision centre. It is the largest in Ireland providing for over 600 asylum seekers. Since 2002, Mosney PLC has received over €120m from the Irish state for providing this service.